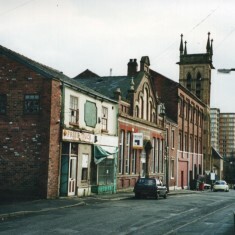 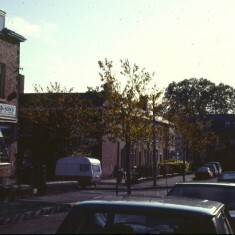 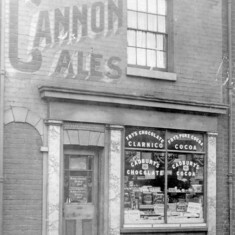 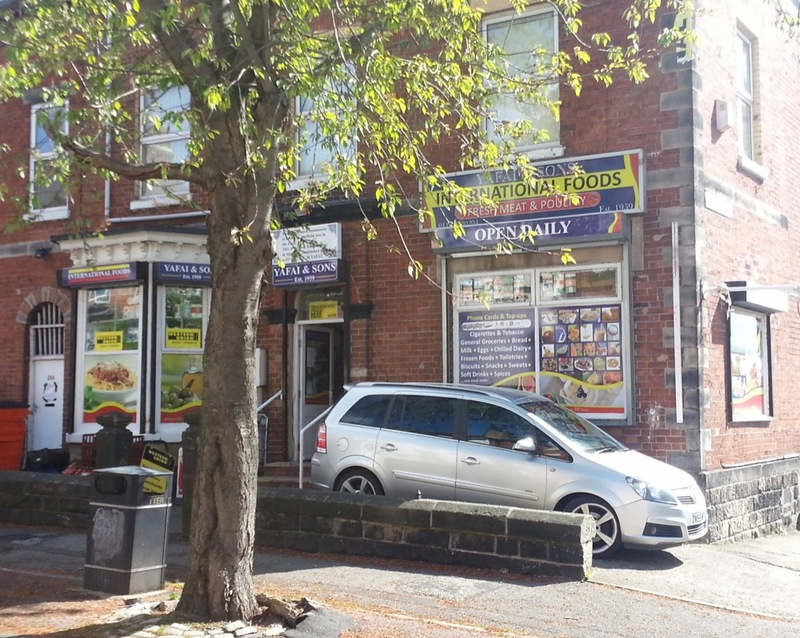 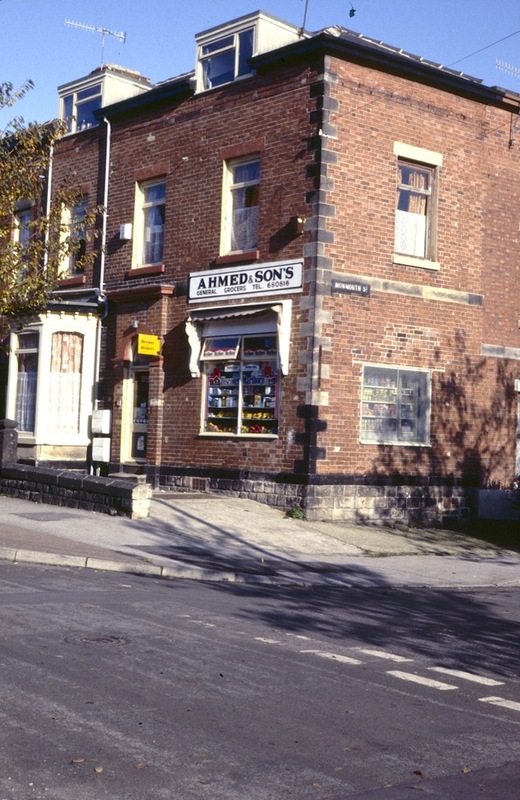 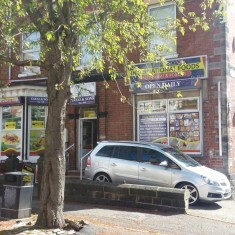 Broomhall has always been famous for its shops. 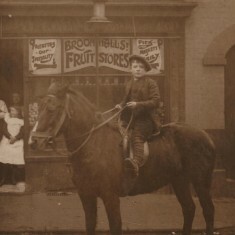 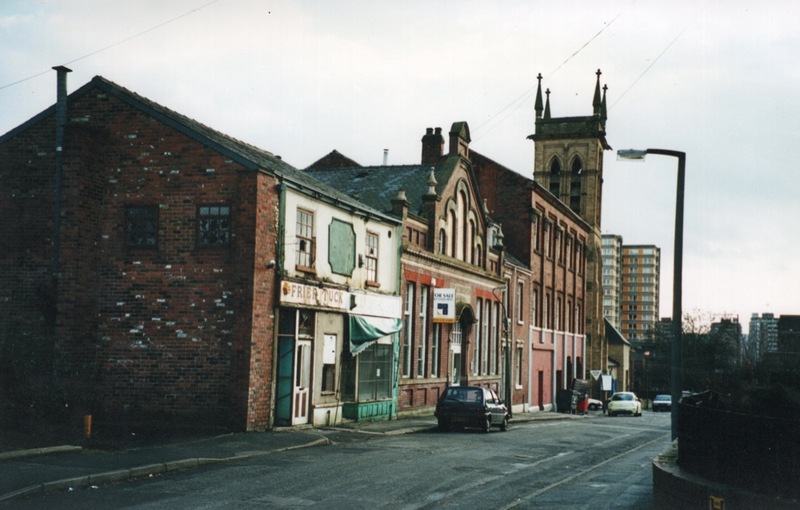 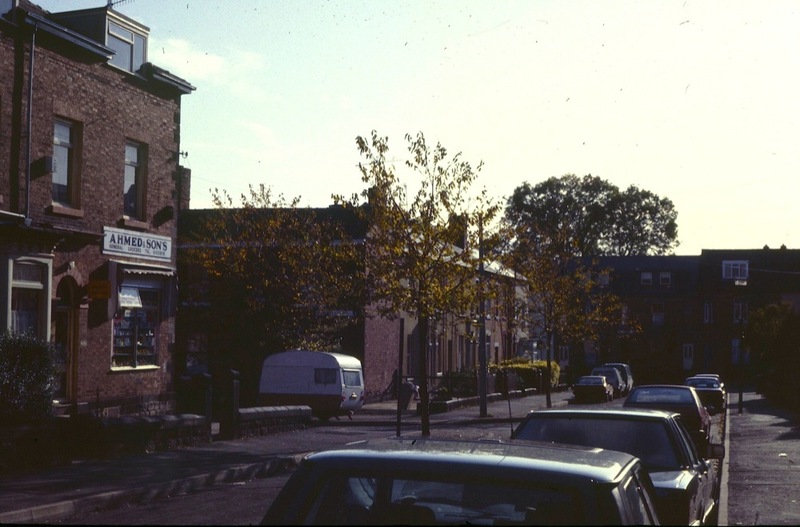 In Victorian times, Broomhall Street was full of shops all the way into town. 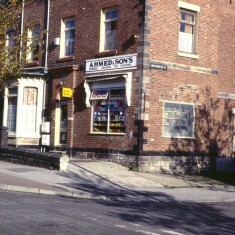 As new communities arrived from around the world, many set up shops in the area, many of which are still there today. 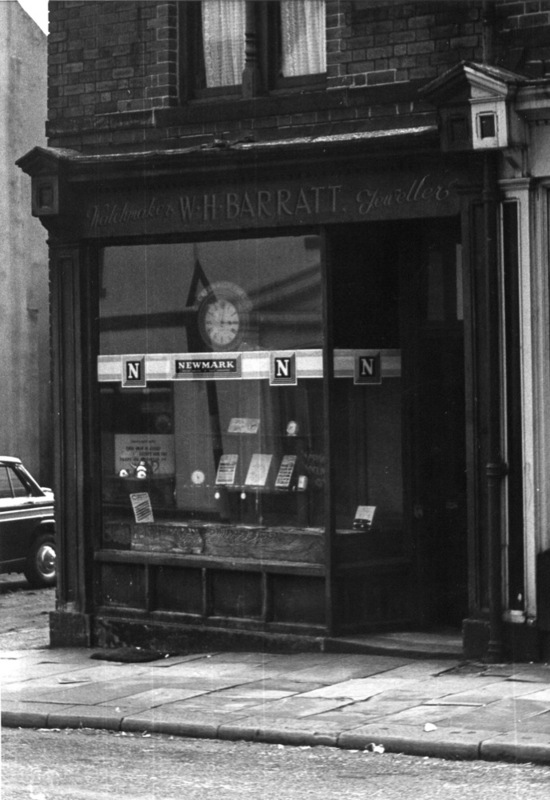 Grocer and off licence, 198 Hanover Street. 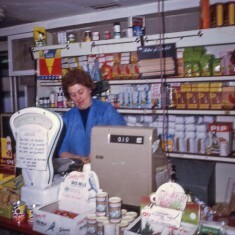 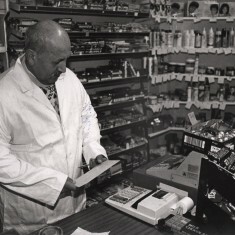 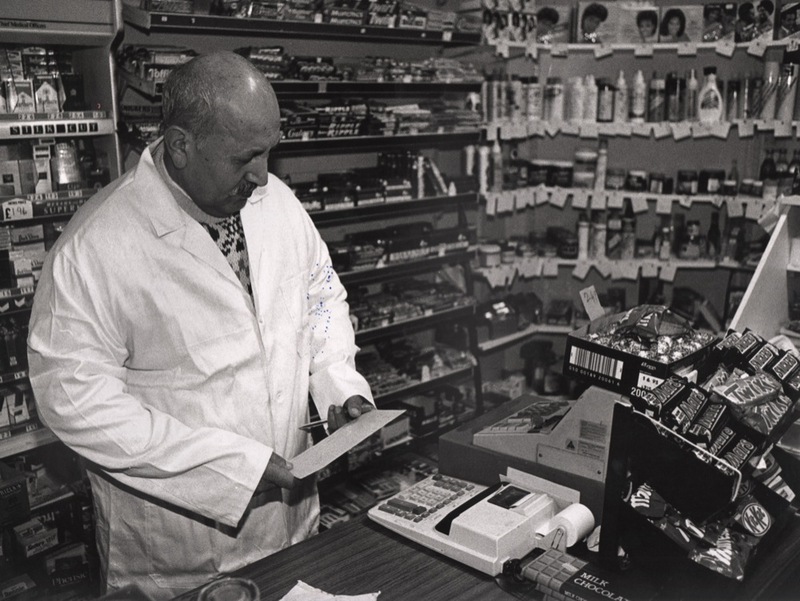 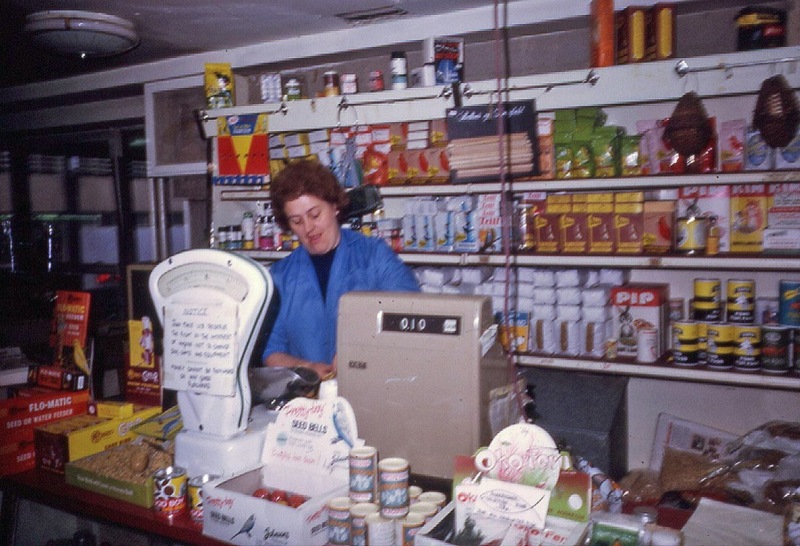 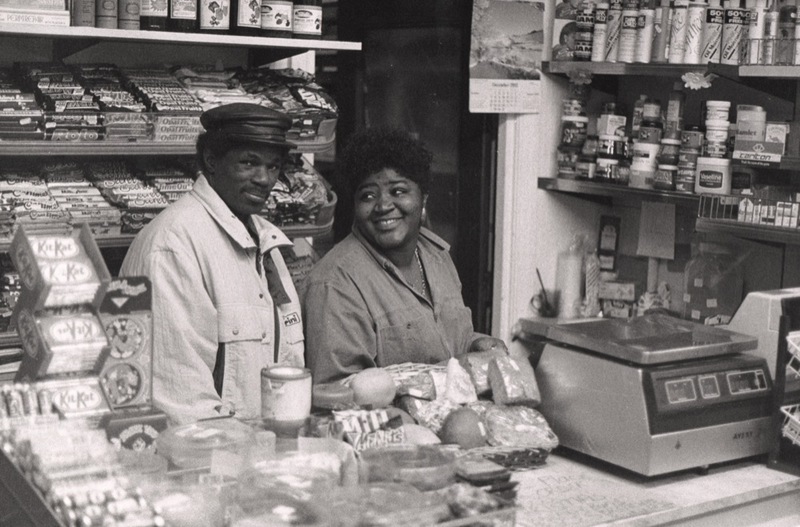 J Mace's mum behind shop counter, 1970s. 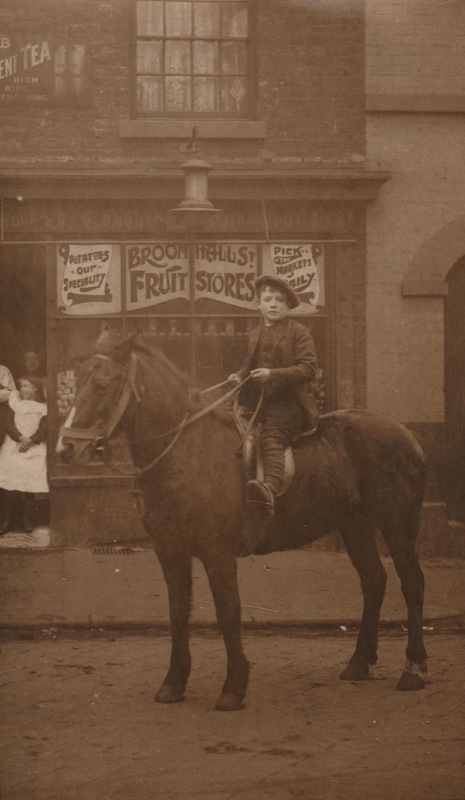 This page was added by Jennie Beard on 22/06/2015. 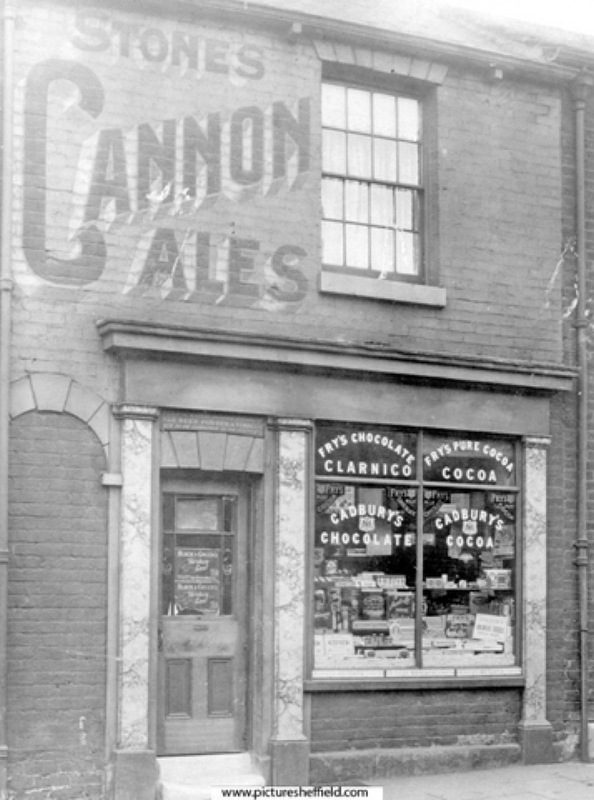 if you are interested there is a picture on school class photo it is springfield school photograph 1947 you maybe can fill in some names. 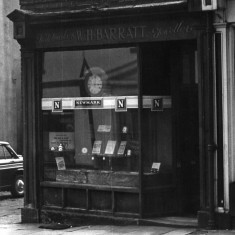 hello i should know you as l lived on bath st untl 1961 when i was wed and my parents were rehoused,some namesi recall across the road from where you lived were the baldwins, the crofts up the yard further on from you peter, betty, alan,, around where you liived were a lad called peter, he was in kieth peppers class at springfield school , i was in the clas above them. 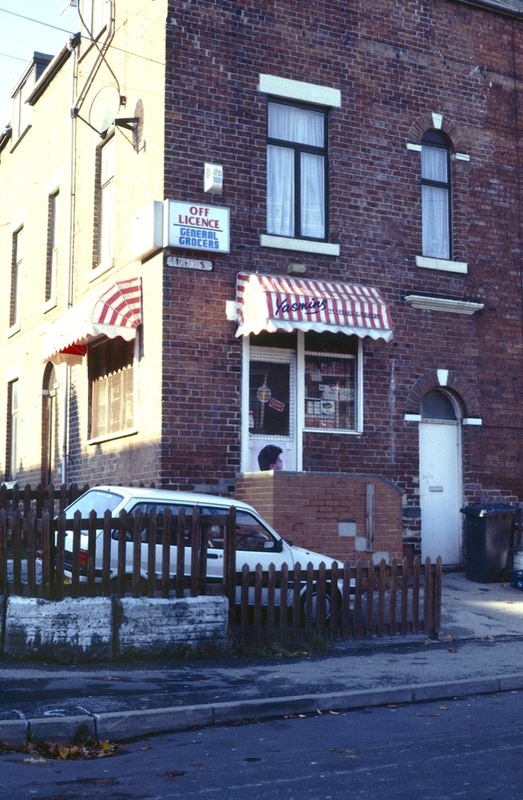 We were the Harrisons Pat, Jean, Graham, and Carol,also our cousin Peter goodhead stayed with us, we all went to Springfield school . 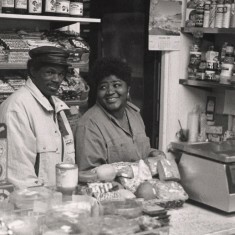 These photos bring lots of memories back . 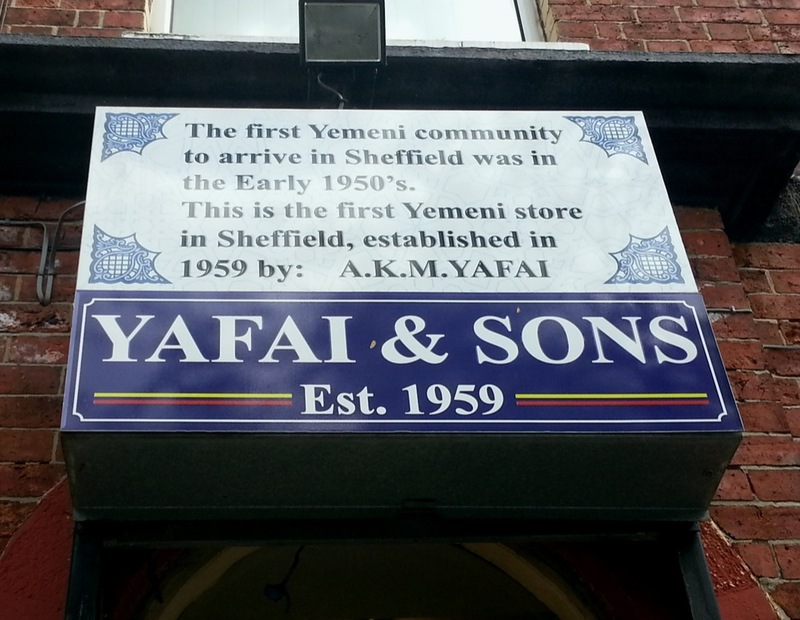 I’m pretty sure the unnamed shopkeeper is Ahmed Yafai. 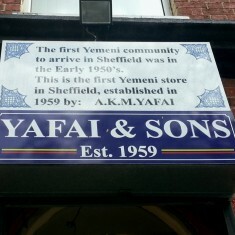 Also may be worth saying that Ahmed = Yafai. 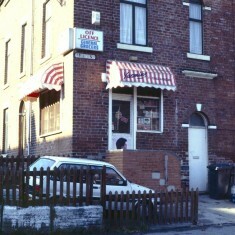 Same shop, same owner, I think.